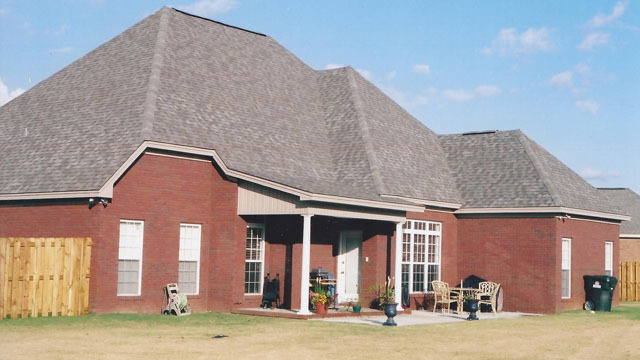 For 30 years, Toles Remodeling Inc. has been creating masterpieces for their clients throughout the river region area of Montgomery, Alabama. 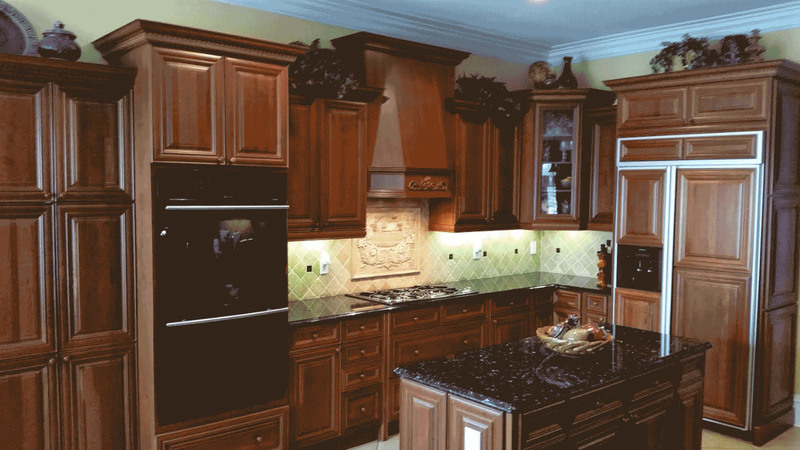 We are a full-service design remodeling company specializing in whole home renovations and additions. Some of these services include room additions, kitchen remodeling, bathroom remodeling, painting, and so much more. 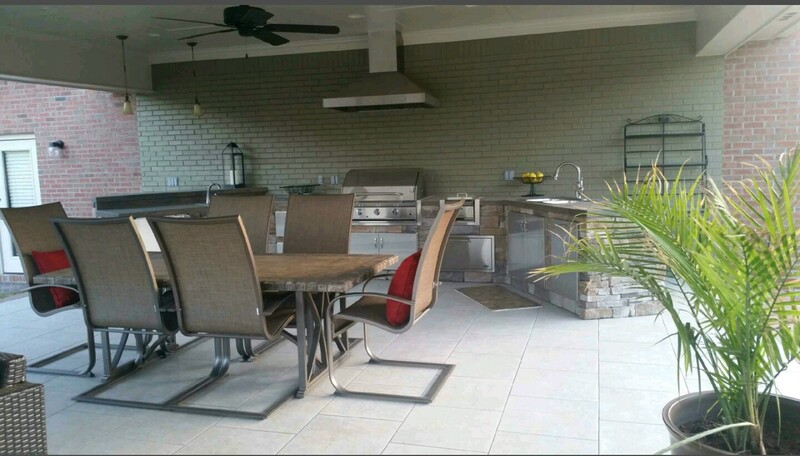 Toles Remodeling Inc., partners with their clients to transform their homes and living spaces into works of art by creating building unique designs for each remodeling project, all within their established budget and auspicious time-frame. 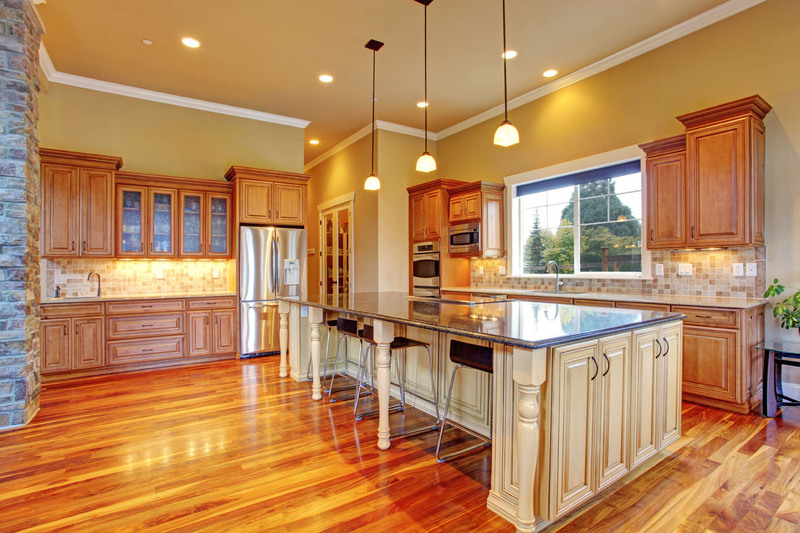 As a full-service custom residential remodeling company and a licensed, bonded and insured general contractor, Toles Remodeling has been recognized for excellence in the remodeling industry. We are a member of the Greater Montgomery Home Builders Association, a member of Remodeler’s Council. 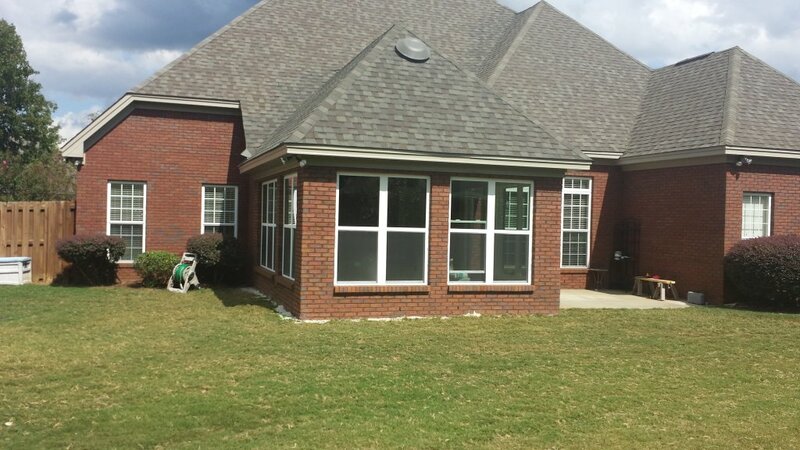 Our company is dedicated to providing quality work on your new addition and remodeling needs, also designing your project to fit your specific desire! Call us today to speak with one of our home remodeling experts and hear what we can do for you. No job is too big or too small for us. We’re ready to help. Thank you for the fantastic jobs your company did for us. The screened-in patio extension was done well beyond our expectations. During our consultation, you gave us confidence that your company could successfully complete the job. You and your team were professional, patient, and very skilled. We were so pleased with how well it turned out that we also had your company remodel our master bathroom. You provided great insight and suggestions. Now our bathroom is a lavish show place. Thank you and your team again for the extraordinary work performed. We also greatly appreciate that the projects were completed on budget. Everyone was hardworking, efficient, and on time each day. We really love our bathroom and patio. 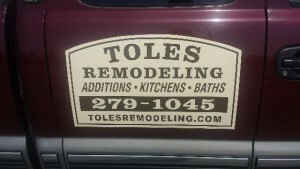 We would highly recommend Toles Remodeling Co. again and again.